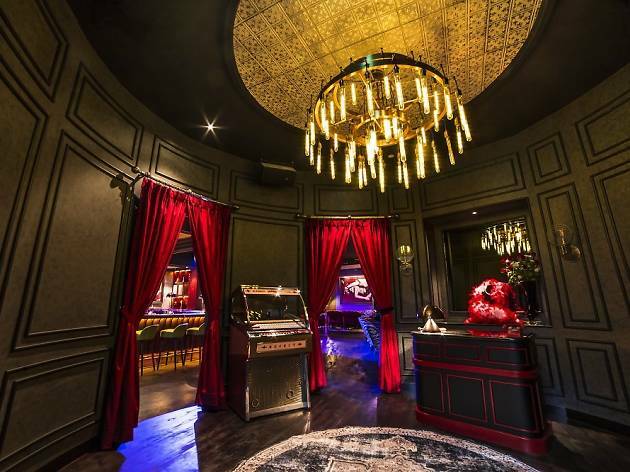 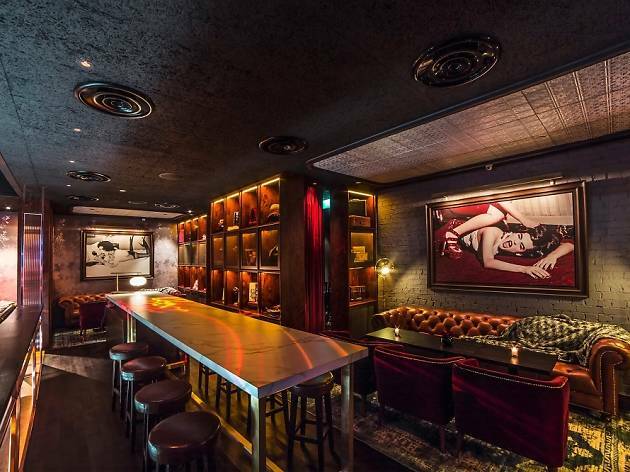 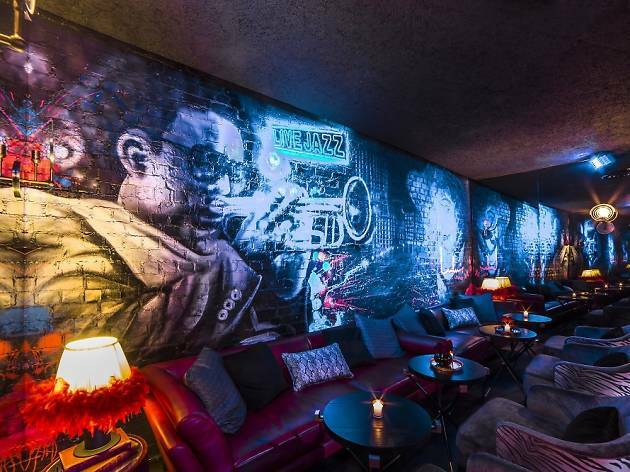 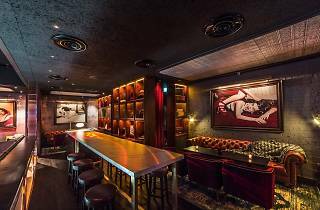 Inspired by the back alley clubs of New York in the 60's, LuLu's Lounge is the antithesis of the mega-club experience, with its blinding lights and deafening music. 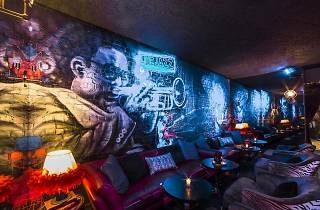 Instead, chill with LuLu's on Wednesdays, where the club opens early to entertain guests with two hours of live jazz, free canapés before the club pumps out boogie music reminiscent of the 70's. 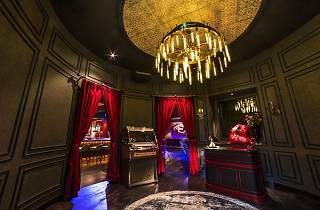 Over the weekends, you'll be treated to hip-hop, with international DJs flying in to spin a mix of R&B and Dancehall.